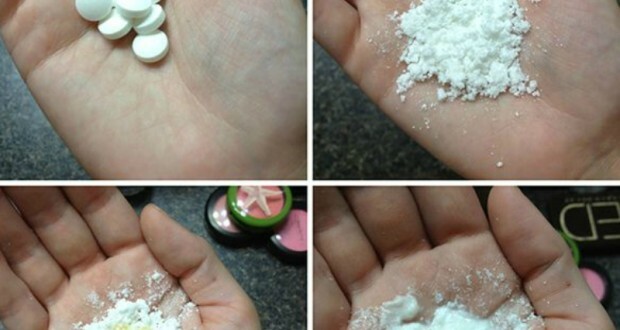 Home » Health & Beauty » Instant hair thickening with aspirin in shampoo ! Instant hair thickening with aspirin in shampoo ! Aspirin is not vainly applied as an ingredient in cosmetic products for healthy hair and skin. It has anti-inflammatory and antibacterial properties. Furthermore is an excellent manner for removes dead cells and smoothes the skin roughness. 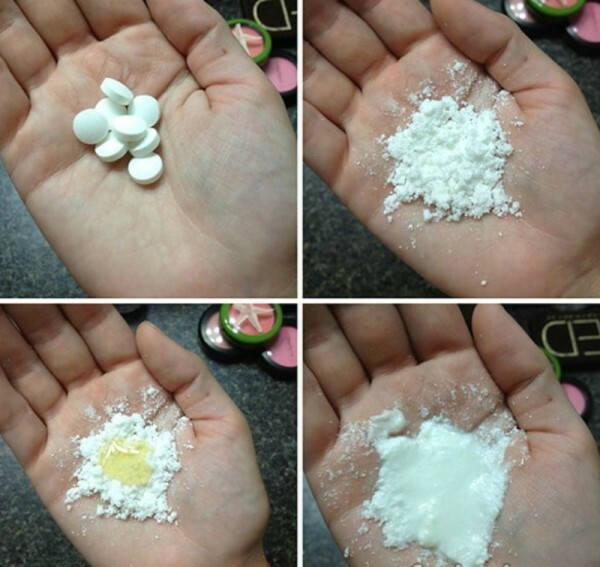 To take advantage of the beneficial properties of aspirin for hair simply crush thoroughly 5-6 tablets and add them to the shampoo that you use normally.If you normally wash your hair more often than 2-3 times a week, make a separate mixture of shampoo and aspirin, and use only when you needed. The other option is, before you wash your hair, mix the amount of shampoo you would use with 1/2 tablet of aspirin.